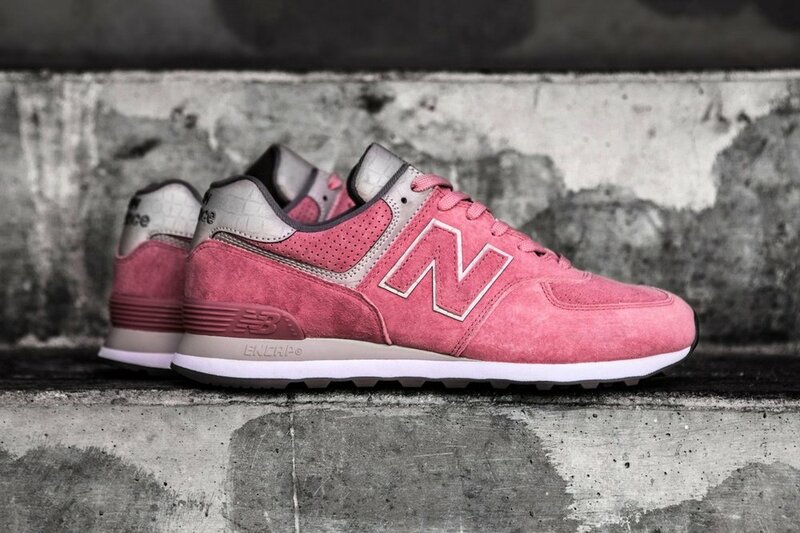 New Balance and Concepts have collaborated again on a new iteration of the 997 "Rose" that released in 2014 with the new 574. The new version features a premium suede upper with crocodile embossed accents on the tongue and heel tab of the shoe. 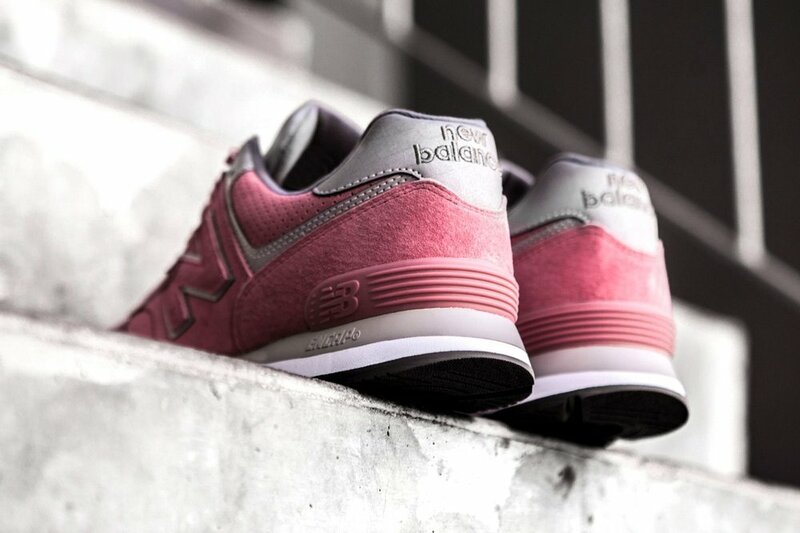 It also feature pink lacing which completes the upper as well. The sneaker is apart of the exclusive collection which is based on the brands most popular collaborations. You can shop the "Iconic Collaboration" on Concept starting on March 1. But, we got you covered with some fresh options below as well.